Don’t miss your chance to win an award that one past winner says has helped drive business and bring credibility to his firm. 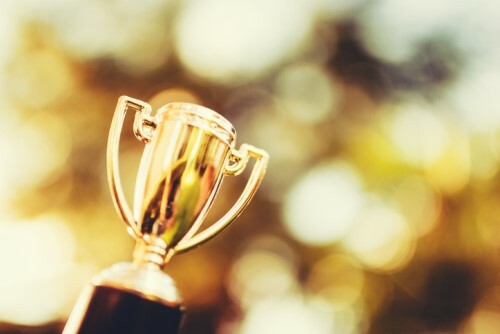 Bryan Baker, a broker with Invis SmartCap Mortgage Professionals, was the lucky recipient of the Canadian Mortgage Award for Best Newcomer, Mortgage Broker Firm. And that win has been positive for his career. This year’s Canadian Mortgage Awards are quickly approaching and it’s obvious industry players are getting excited. As always, the categories cover a wide range and offer an opportunity for mortgage professional to be recognized. Time is running out to nominate someone you’d like to see recognized for their outstanding efforts in the mortgage industry for this year’s awards. The awards will take place on May 12, 2017 at the Liberty Grand in Toronto. Click here to make your nominations. Act fast – the deadline to nominate is February 24. Make sure to book your table as well. This year’s title sponsor is the Canadian Mortgage Brokers Association.